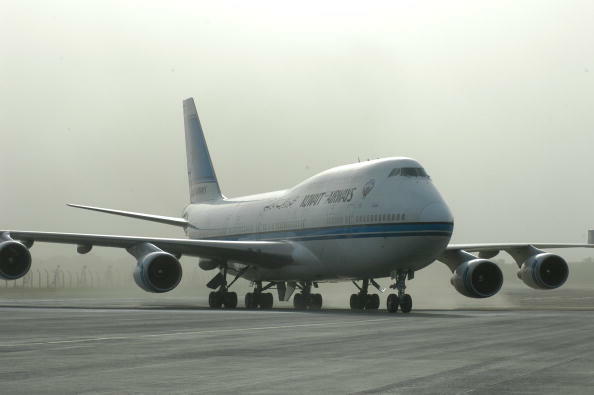 Kuwait Airways is planning to buy 25 new aircraft and lease 12 other new planes. Kuwait Airways may issue bonds or sukuk to finance a deal with Airbus to buy 25 new aircraft and lease 12 other new planes, the biggest overhaul of its fleet since the 1990 Iraqi invasion, an adviser to the airline said on Tuesday. It did not disclose the value of the agreement with Airbus or say how much money it intended to raise. Asked how it would finance the deal, Amani Bourseli, an adviser to Kuwait Airways, told reporters: “Part of this will be from the firm’s capital and another will be financed through loans. “Certainly, bonds or sukuk will be issued depending on the decision by the board of directors,” Bourseli added. She said the size of the deal required a consortium of banks to be involved, including a lead bank. Bourseli said Kuwait Airways would receive the purchased planes from 2019 until the end of 2022, while delivery of the leased aircraft would be from the end of 2014 to around early 2015. Separately, Kuwait’s transport minister issued a ministerial decree appointing Rasha Abdelaziz al-Roumi as the airline’s new chairman after the suspension of former chairman Sami al-Nisf, the state news agency reported. Nisf had been suspended after he had announced plans to buy five used aircraft from India’s Jet Airways, which the company has since abandoned. Jet Airways had also said no deal had been reached. The airline wants to take 11 older jets out of service from a 17-strong fleet. The order comes a year after the Gulf Arab state won a $500 million settlement from Iraqi Airways to end a two-decade dispute over damage caused when Saddam Hussein’s forces seized aircraft and parts after invading Kuwait in 1990.